While federal and state laws afford numerous protections to criminal defendants, victims are generally left without adequate safeguards. Supporters of Marsy’s Law are working to amend state constitutions that lack victims’ rights clauses. Named for a California student who was stalked and killed by her ex-boyfriend, this initiative placed California on the front lines of victims’ rights. At Taylor & Ring, we understand how important laws like this are to victims of violent crimes. Our knowledgeable Los Angeles sexual harassment attorneys understand this law and how it may apply to your situation. Marsalee (Marsy) Nichols attended the University of California Santa Barbara. Her ex-boyfriend senselessly took her life in 1983. A week later, her brother and mother were confronted by the offender while shopping in a grocery store. They had received no notification of his release from jail. Marsy’s family recognized that their pain and victimization was indicative of a larger statutory problem. California law enforcement had no legal obligation to inform the family of the offender’s release from jail, leaving survivors vulnerable. Marcy’s brother worked with other concerned citizens to create the Marsy’s Law initiative. The state criminal justice system must treat violent crime victims with respect and dignity. When setting bail and making bond decisions, the courts must give adequate consideration to the safety of victims, as well as their families. Family members of victims now have the right to be heard in such legal proceedings as bail hearings, sentencings, and parole hearings. 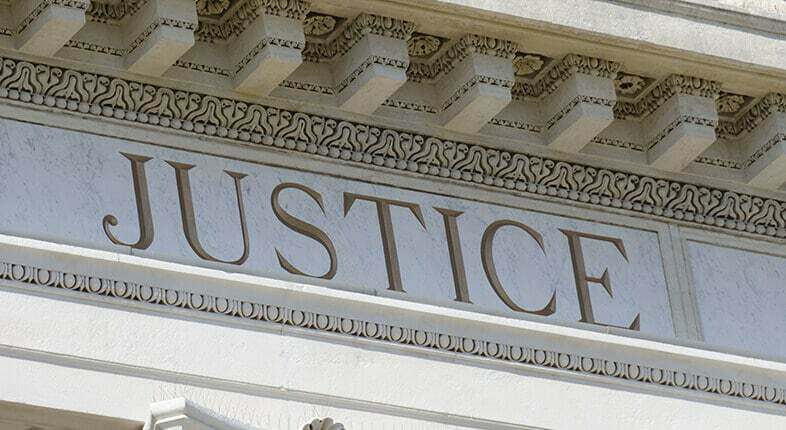 Our firm has a proven track record of aggressive advocacy for victims’ rights. Marsy’s Law seeks to accomplish an extremely important goal. Our skilled Los Angeles victims’ rights lawyers diligently work to secure adequate compensation for the extensive pain and suffering caused by an offender’s horrific actions. We know that a lawsuit does not automatically resolve the distress and hurt you feel, but we do believe it can help advance the healing process. Laws like Marsy’s Law are crucial when it comes to protecting the victims of violent crimes in California. To learn more about how this law may apply to your situation, turn to Taylor & Ring today. We have a proven track record of aggressive, yet compassionate, representation of violent crime victims. While you focus on healing, we focus on securing the compensation your case deserves. Call our Los Angeles office today at 310-209-4100 or complete our contact form to schedule a free, confidential consultation.